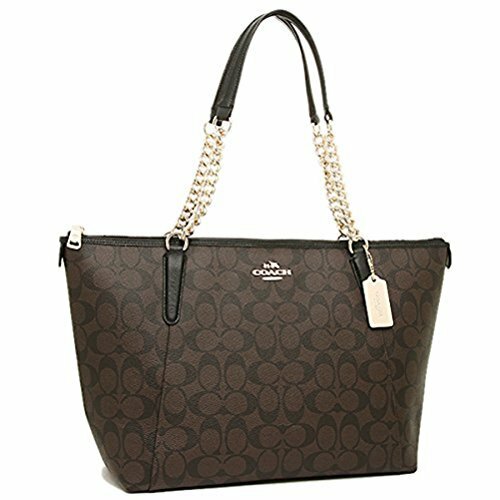 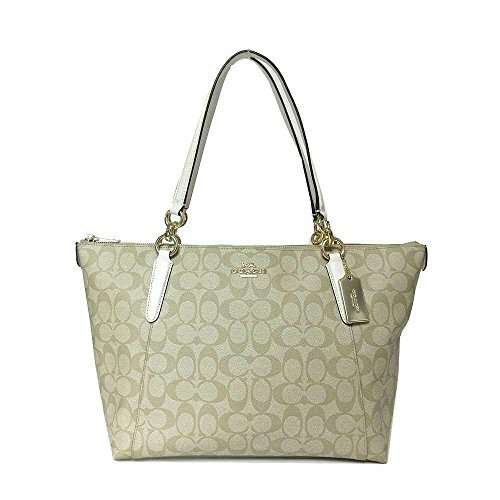 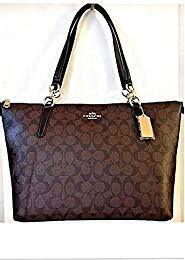 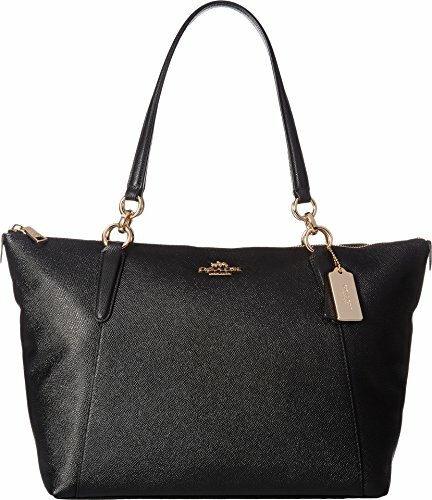 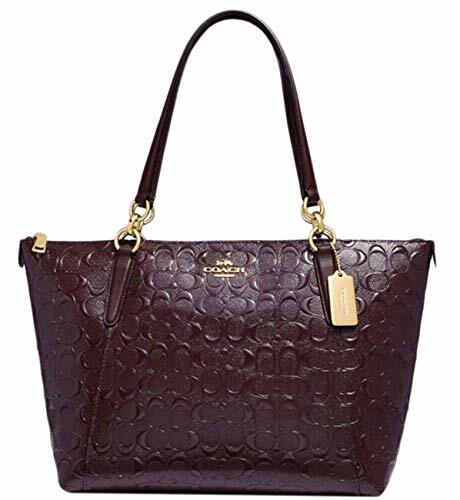 COACH Women's Crossgrain Ava Tote Im/Black One Size - Amazon DEAL! 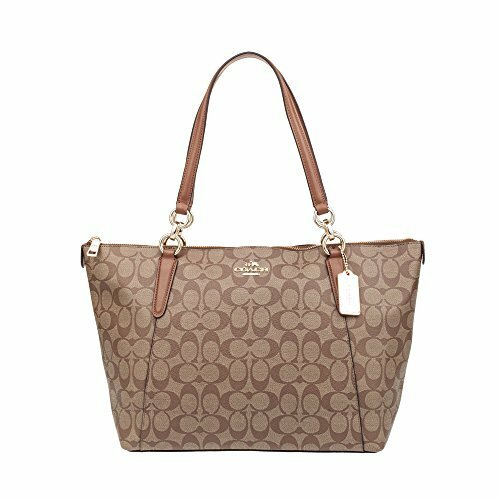 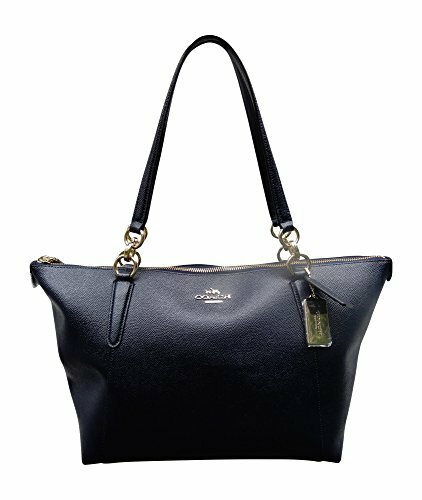 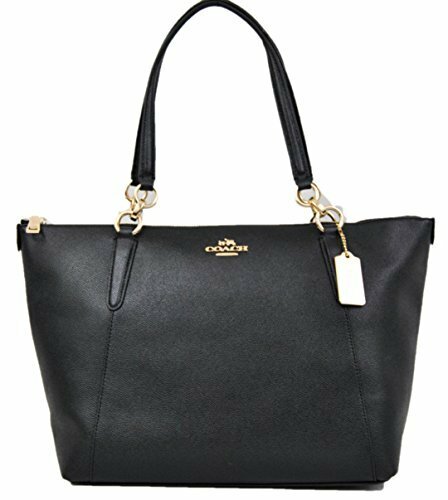 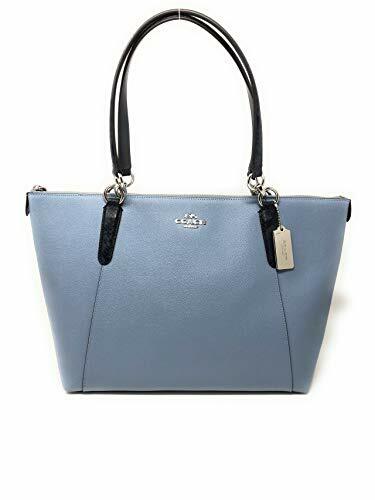 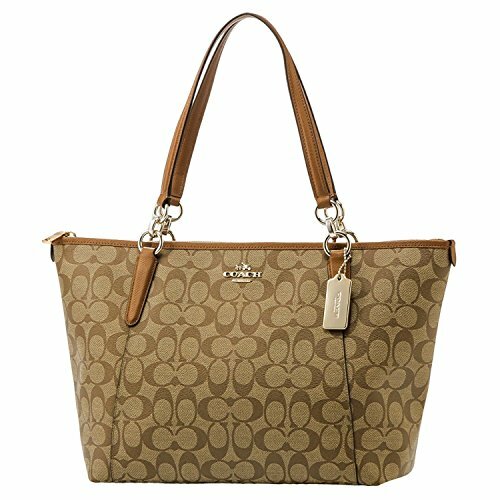 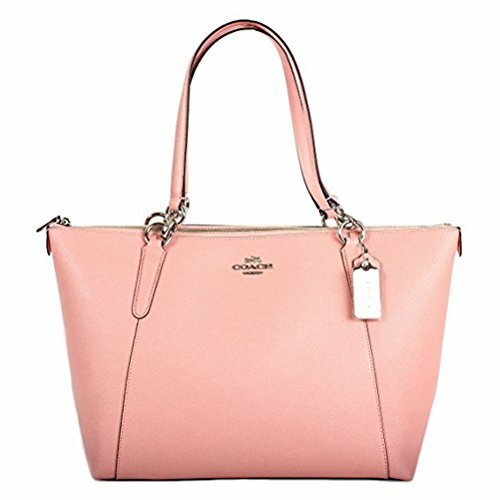 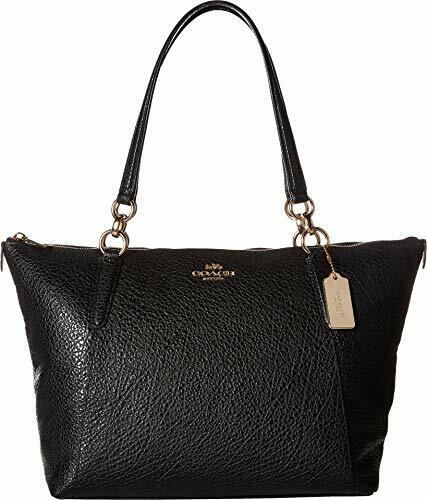 COACH Women’s Crossgrain Ava Tote Im/Black One Size – Amazon DEAL! 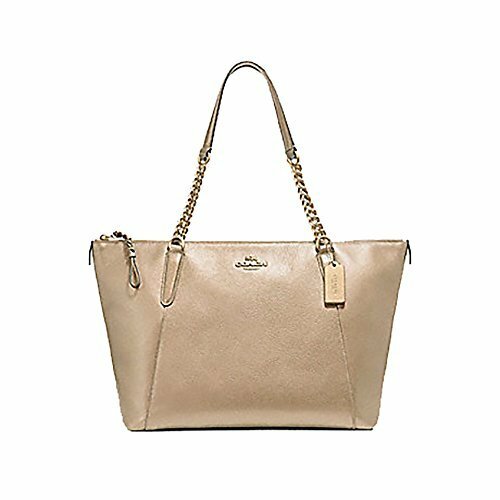 You're just going to love the Crossgrain Ava Tote. 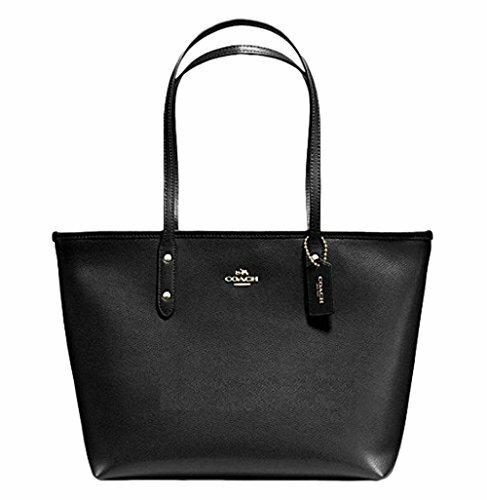 Double leather handles with approximate drop of 9"
Let the COACH™ Leather Ava Tote go any and everywhere with ample room for essentials. 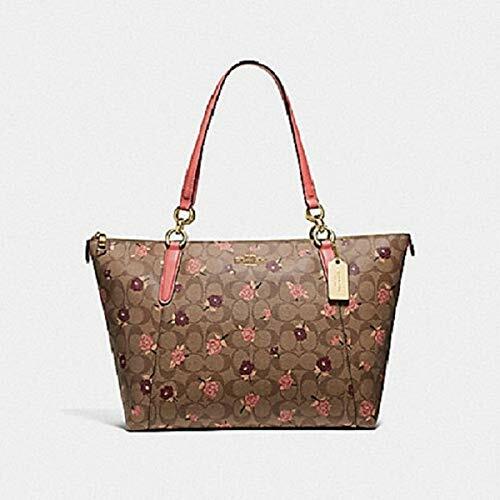 Dimemsion: 17"W(top) & 12.5"W(bottom) x 10.5"H x 4.75"D; Handle drop: 8.5"